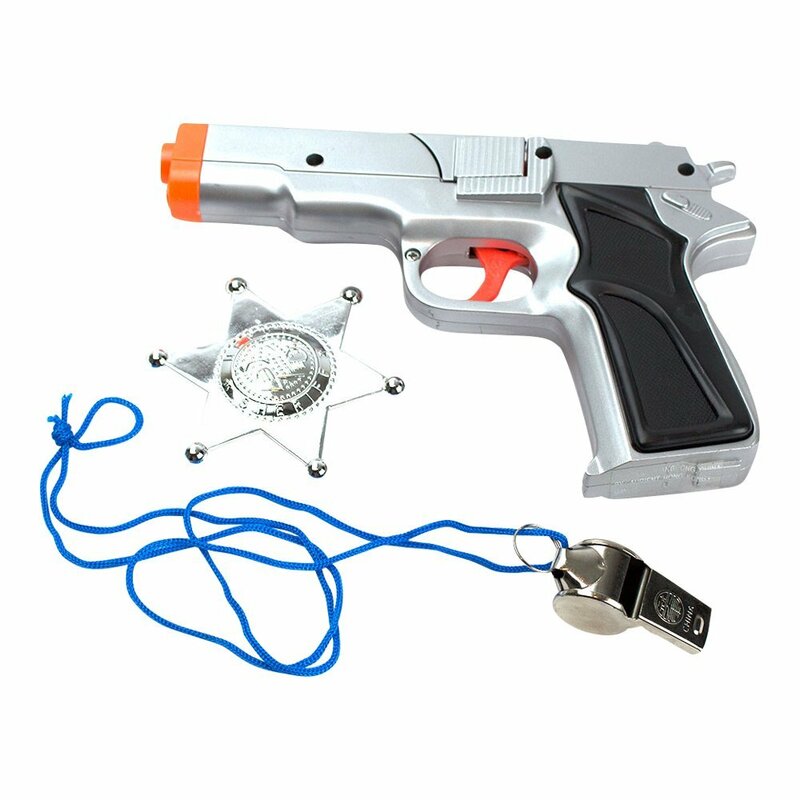 3-PIECE CAP GUN BUNDLE includes a 45 Police-style toy revolver, 1 whistle, 1 badge and uses 8-shot ring caps not included. Your child will enjoy the realistic gun sounds and revolver action while playing cops and robbers. SAFETY COMES FIRST with this costume accessories bundle. 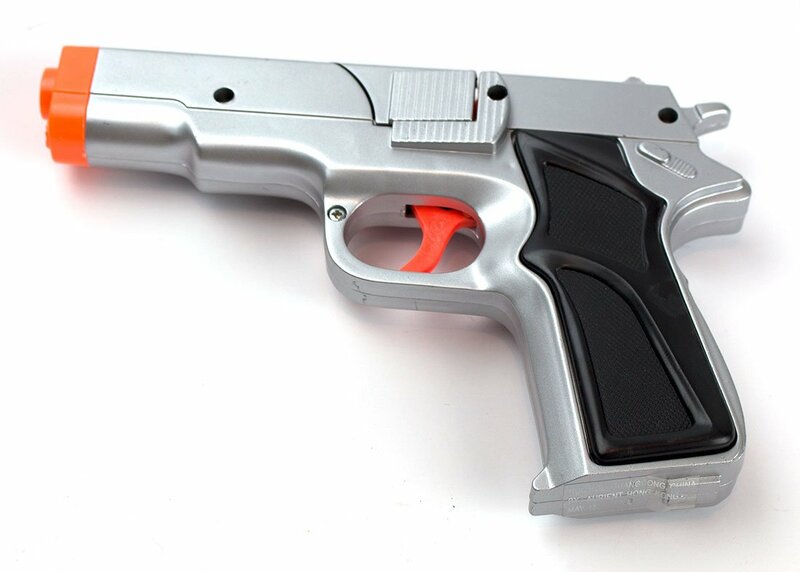 The muzzle of the pistol is bright-orange in color to indicate that this is not a real firearm. Additionally, no projectiles come from the gun. 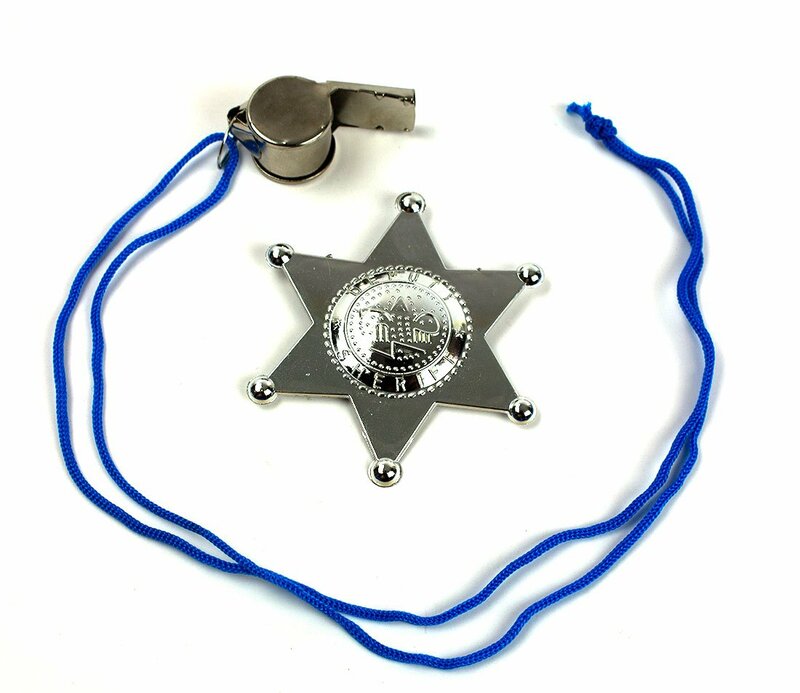 The Police Whistle (assorted colors) alerts bad guys to cease and desist. All bundle components are non-toxic and suitable for ages 8 and older. IMAGINATIVE PLAY encourages problem-solving and fine motor skills, language development and socialization with other children. Our deluxe bundle is ideal for Halloween dress-up and costume parties. 30-DAY MONEY-BACK GUARANTEE ensures your satisfaction. If your junior crime fighter isn’t delighted with this deluxe bundle, simply return it for a no-questions-asked refund of your purchase price. 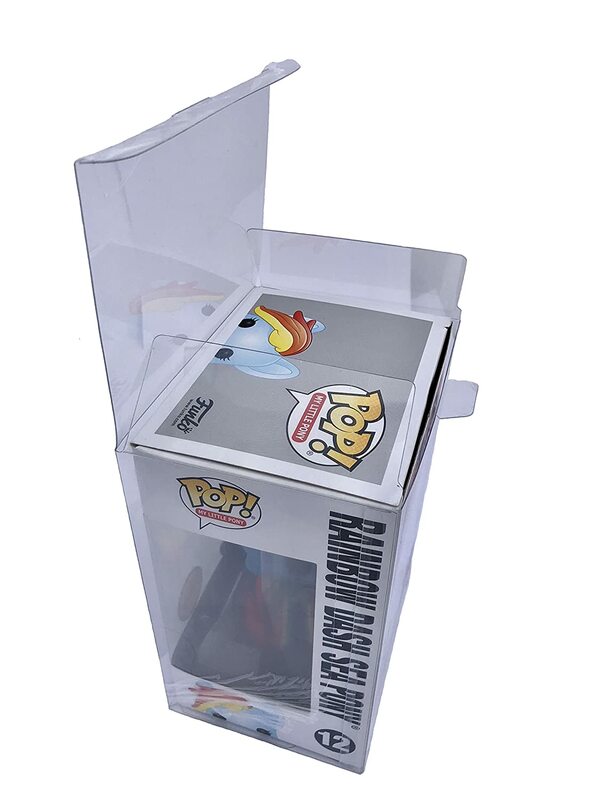 With our 3-Piece Toy 45 style Pistol Bundle, your young gun will have fun following clues and solving cold cases. This set includes a 1 replica Police-Style Cap Revolver, 1 Whistle and 1 Deputy Sheriffs Badge. Whether your child enjoys playing cops and robbers with the neighbors, or needs top-of-the-line costume accessories for a Halloween outfit, this 3-piece bundle will lend superior authenticity to imaginative play and dress-up. 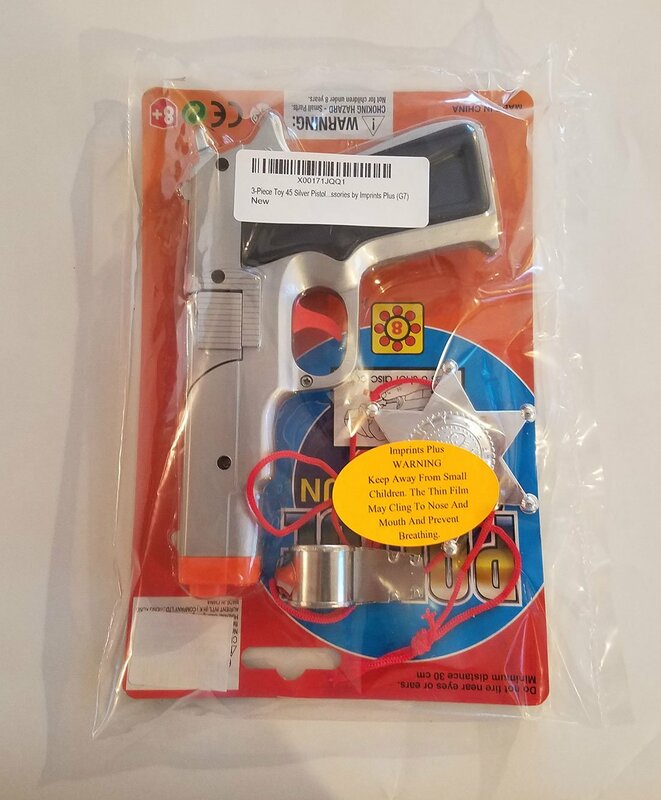 There's no confusing this Toy Cap Gun for a real firearm, as has a bright orange muzzle . Reloading is accomplished quickly by swinging the barrel down and dropping in a new 8-shot cap ring. 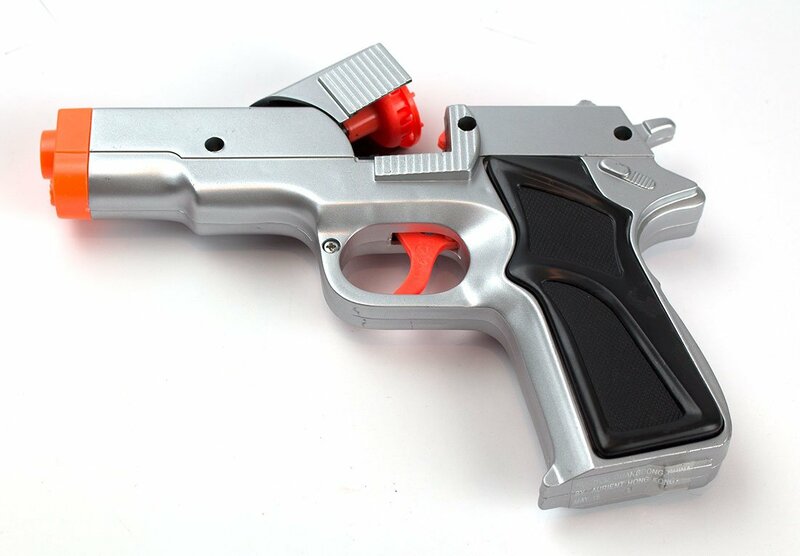 Since there are no darts or other projectiles coming out of our Toy Pistol, you needn't worry about eye injuries or skin punctures. All parts of this bundle are non-toxic and safe for children age 8 years and older. Our 3-Piece Toy Pistol Bundle comes with a 30-Day Money-Back Guarantee for your peace of mind. If our product does not meet your expectations, return it for a 100% refund of your purchase price. No hassles and no questions asked. 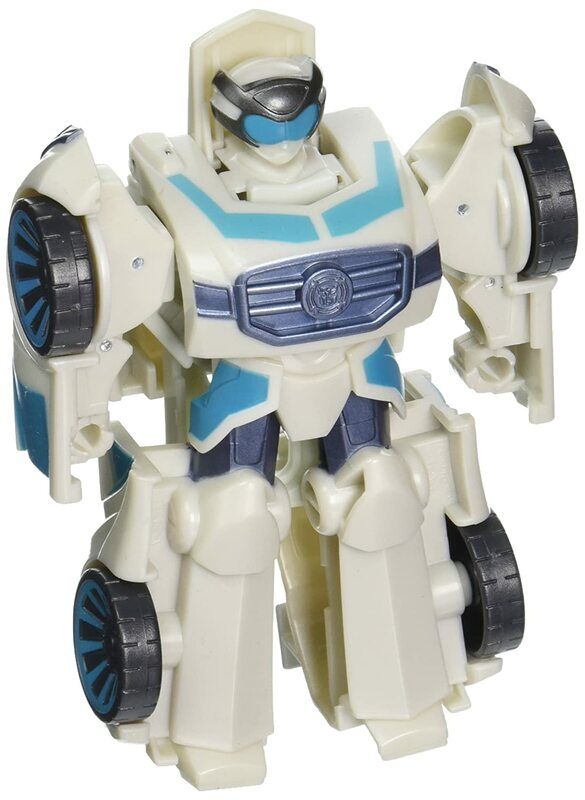 Evil won't prevail when you put your little crime fighter on the trail. Add our 3-Piece 45 Toy Pistol Bundle to your cart today.